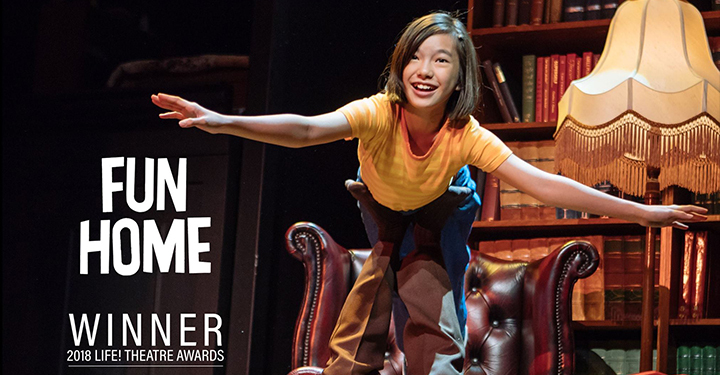 Congratulations to Chloe Choo on her Life Theatre Award 2018! 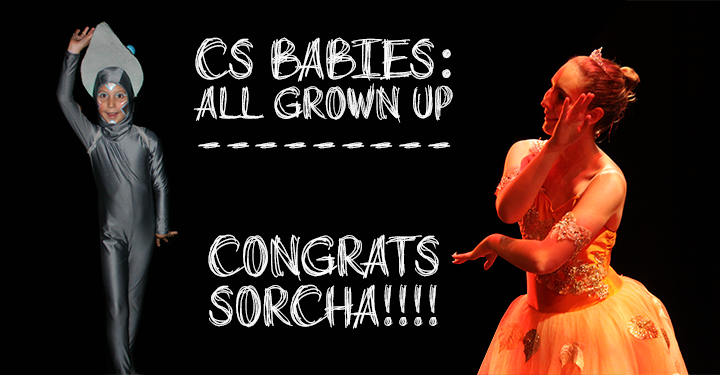 CS Babies: All Grown Up – Sorcha! 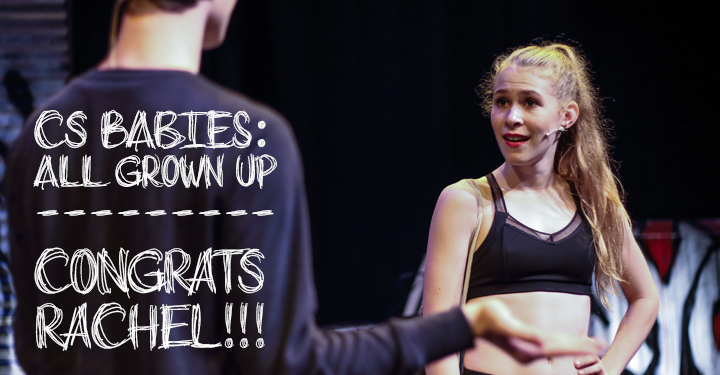 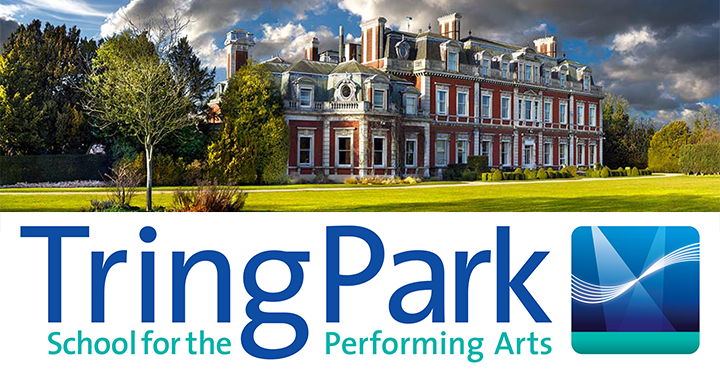 Centre Stage Babies: All Grown Up – Rachel! 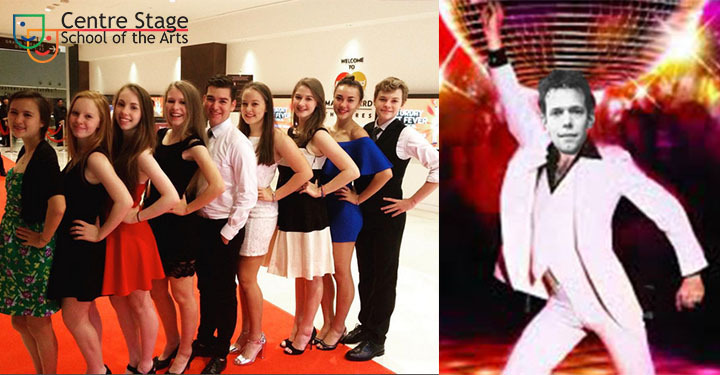 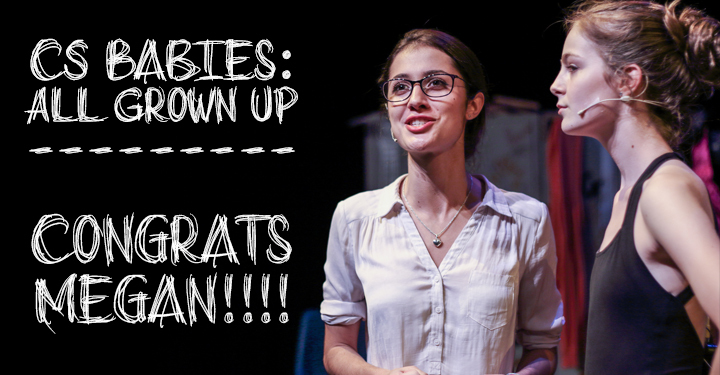 Centre Stage Babies: All Grown Up – Megan!